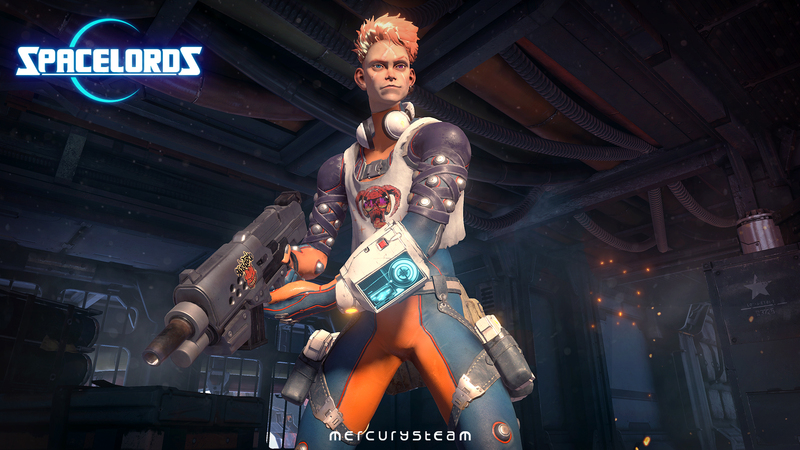 A new playable character is joining Raiders of the Broken Planet: the psycho-nerd hacker Schneider. This new Raider is the latest character to be released as part of Raiders of the Broken Planet´s third campaign, Hades Betrayal, and can be recruited by all players, irrespective of which campaign they own. Know-it-all, rude, bratty and far too smart for his own good… Schneider doesn’t give a damn what they call him, because he considers himself the future! Everyone else are just trained monkeys on the verge of going extinct. Schneider built his SCHN31D3r drone when he was just 14 years old, so hacking the Broken Planet’s ridiculous technology for the Hades Division was a piece of cake. But having fallen from grace in the eyes of his former employers after the Hades Betrayal campaign events, Schneider has joined forces with Harec’s Raiders –much to his new teammates’ disgust– and players can now recruit him for their Raiders of the Broken Planet games. 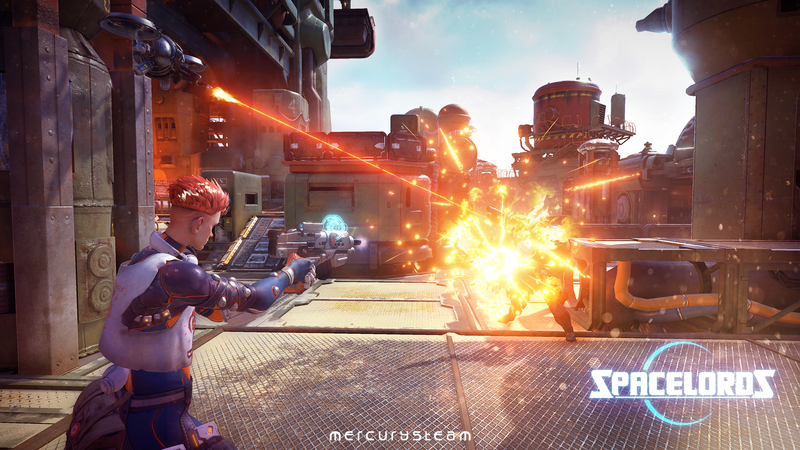 In game, Schneider enjoys playing cat-and-mouse with his enemies, luring them to attack him and then trapping them in a deadly crossfire using his drone’s withering firepower. Playing as the Antagonist, Schneider can deploy his drone strategically to cover the Raiders’ objectives, preventing them from achieving their goals.